WASHINGTON (AP) — The Pentagon is looking for a few good computer hackers. 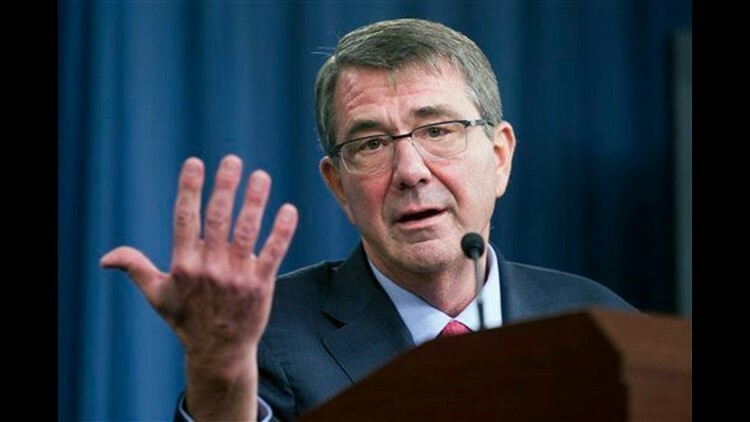 Called "Hack the Pentagon," the program will begin next month. Department officials and lawyers still must work through a number of legal issues involving the authorization of so-called "white-hat hackers" to breach active Pentagon websites. Defense Secretary Ash Carter said he will be "inviting responsible hackers to test our cybersecurity," adding that he believes the program will "strengthen our digital defenses and ultimately enhance our national security." It is being called a "bounty" program. But it's unclear if the hackers will be paid a flat fee or based on their achievements — or if they'll only be offered the glory and notoriety of breaching the world's greatest military's systems.